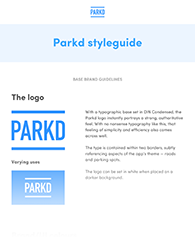 Want to write about Parkd? We're eager to lend you a helping hand! You can find all of our brand resources and imagery here.